Companion-Butterick 8459, a shirtwaist dress, appeared on the cover of Butterick Fashion News, July 1939. It was featured on the back cover, too, and several other “shirtwaist” dresses appeared in this flyer. The 1939 shirtwaist could be casual or dressy. If the text didn’t describe this as a “beautifully detailed shirtwaist dress,” I wouldn’t have classified it that way. Companion-Butterick 8459, July 1939. Companion-Butterick 8459 does not button down the front, and the bodice is not a separate piece. Clever darts created the shape of this easy to make, pull-over style. Companion-Butterick 8459, from back cover of BFN flyer, July 1939. A zipper in the side seam would allow you to pull the narrow waist over your shoulders. Butterick 8459 used only four pattern pieces. Back cover, BFN flyer, July 1939. Butterick 8466 combines a shirtwaist dress with a coordinating jacket. BFN, July 1939. This dressy shirtwaist is Butterick 8497. BFN, p. 9, July 1939. Are these shirtwaist dresses? That’s not how they are described. BFN, p. 4, July 1939. Right, Companion-Butterick 8483. BFN, July 1939. Companion-Butterick 8493: “For spectator sports, wear this dress with brisk pleats in the skirt, and a pocket individualized with embroidery.” Sizes 12 to 20, 30 to 44. I love this two- (or three-) toned dress with a zipper that runs all the way down the front. Butterick 8470 has a zipper running from neckline to hem, but it isn’t a housedress. Obviously, I can’t define “shirtwaist dress” from the way the Butterick Fashion News flyers use the term…. But I still appreciate their convenience and versatility. “Vogue Designs for Busy Days.” Ladies’ Home Journal, November 1937, page 30. November 1937. Vogue Designs “for Crowded Nights.” Ladies’ Home Journal, November 1937, page 31. Vogue two-piece dress pattern 7508 (in “copper”) and dress 7511 in black trimmed with grosgrain ribbons in “flower colors” to “trim the deep-lapped seam from neck to hem.” November 1937, LHJ. Shoulders are getting broader. Vogue 7508, at left, is “fitted to bring out natural curves;” Vogue 7511 has a “Victorian” collar and bands of grosgrain trim around the hem, too. Vogue 7510 has a zipper front and is worn with two (!) belts. 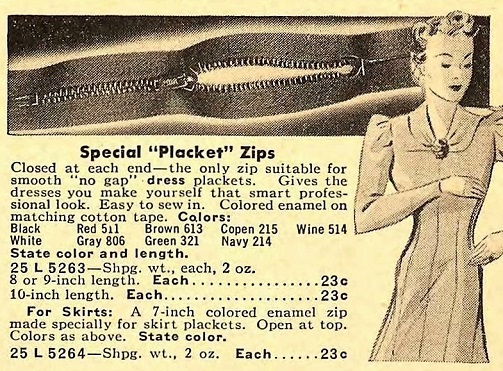 Zippers made the change from sportswear to more formal clothing in 1936-1937. This high-cut collar is also seen on the “copper” colored two piece dress, No. 7508. Vogue dress 7509, in red, and 7512, in blue. In spite of the zigzag look at the hem and cuffs, 7512 is not a knitted dress. LHJ, Nov. 1937, p. 30. No, 7509 was available for large women, up to a bust of 46 inches. Alternate views of Vogue 7508, 7511, 7510, 7509, and 7512. LHJ, Nov. 1937. 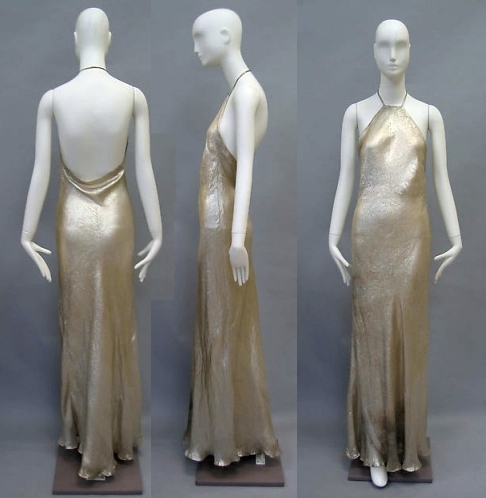 Slinky satin evening gowns without a center front seam show what can be done with a bias cut and a flat tummy. Vogue 7506, in white, and Vogue 7505, in two shades of green. “If you can enter a room regally, princess dress 7506 is for you!” This is not what is usually meant by “princess dress.” But she is wearing a tiara…. Vogue 7507 has a twisted tie on its bolero jacket. The glittering shoulder straps on the dress can be rhinestoned or sequinned. LHJ, Nov. 1937. Both the bias cut and the twisted fabrics in those two Vogue evening gowns show the influence of Madeleine Vionnet. 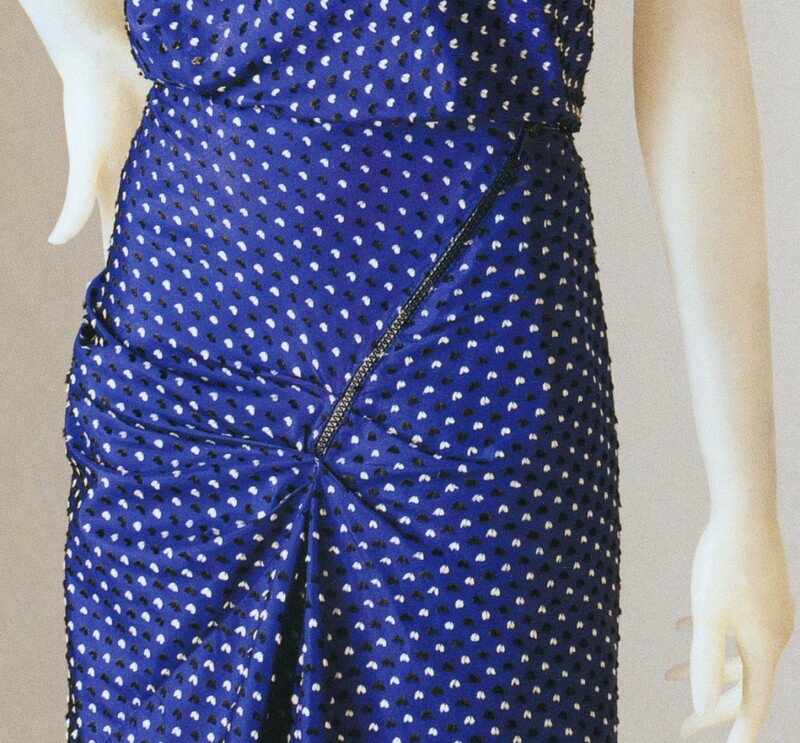 A bias evening gown with twisted and tied jacket by Madeleine Vionnet, 1935. Photo: Metropolitan Museum. Left, Vogue 7507, with a sheer, deep pink cover-up. Top tight, Vogue evening gown 7504. LHJ, 1937. “Coronation pink” refers to he coronation of King George VI and Queen Elizabeth of England and the United Kingdom in May of 1937. They were the parents of Queen Elizabeth II. “Shocking pink” was introduced by Elsa Schiaparelli, also in 1937. Alternate views of Vogue 7506, 7505, 7507 and 7504. LHJ, November 1937. Backs were cut to the waist on the gowns at left. Are you inspired to start sewing your New Year’s gown? 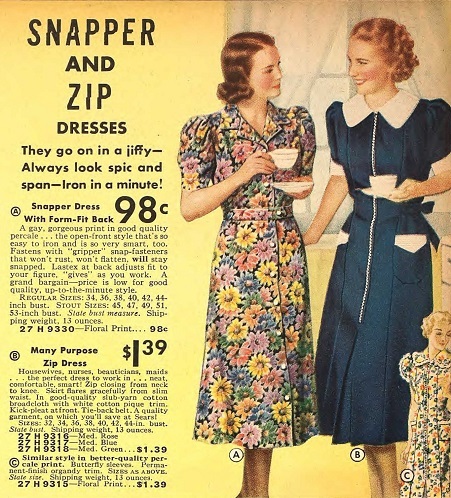 Note: These patterns were featured in November, so women would have been making and wearing them in 1938 and 1939 — or later. By mid-1939, the hems on the day dresses would have looked much too long. Butterick Fashion News flyer, July, 1939. Butterick Fashion News flyer, page 3. July 1939. Cover, Du Barry Fashions Prevue store flyer, August 1939. What a hat! Page 6, Du Barry pattern flyer, Aug. 1939. Page 5, Du Barry pattern flyer, Aug. 1939. The Du Barry flyer from August 1939 shows relatively few patterns — but illustrates the same patterns in different “views” on several pages. 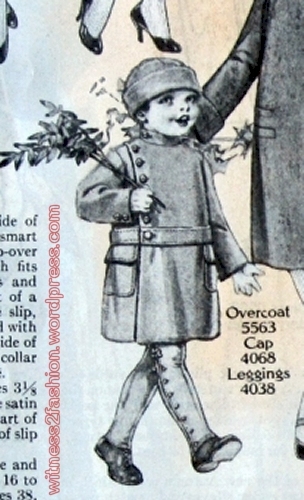 Du Barry pattern 2306 was illustrated on page 2 and on page 4 of the August 1939 flyer. Du Barry pattern 2304B, an “Easily-Made” frock for sizes 12 to 20, appeared on both page 3 and page 5; August 1939. 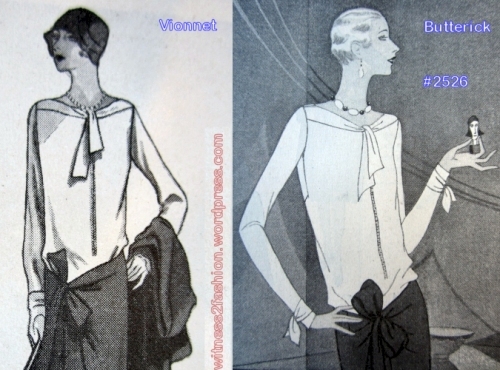 Here are three versions of the dress featured on the cover, Du Barry pattern 2319. Du Barry pattern 2319 in yellow, as shown on the cover. Aug. 1939. “Choose this soft afternoon frock for sheer flattery. Sizes 32 through 42. Slide fastener for side placket 9”. Du Barry 2319B illustrated in a sheer fabric, page 3 of flyer, Aug. 1939. Earlier dresses with side openings used snaps. 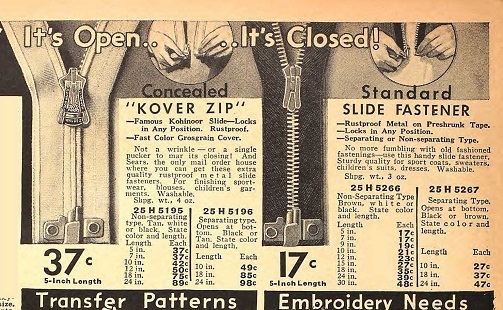 By 1939 a slide fastener was mentioned in the pattern description, so side zippers must have been common, but not yet taken for granted with all dresses. “A soft afternoon dress that is perfect for sheer fabrics.” Du Barry 2319B illustrated in a purple print fabric. Store flyer, page 6, Aug. 1939. Available in sizes 32 through 42 bust measurement. Note the sophisticated expression on the model — she is an adult woman, not a teen. You can usually tell which designs are aimed at younger women and teens by the faces and illustration style, but the size range — 12 to 18, or 12 to 20 — is also a clue. “A smart-looking dress and jacket,” Du Barry pattern 2300B, was available for sizes 12, 14, 15, 16, 17, and 18. “Easily-Made” frock for sizes 12 to 20; Du Barry pattern 2307B from 1939. “A dress and petticoat ensemble” for younger women and teens, sizes 12 through 20. Du Barry pattern 2318B from Aug. 1939 flyer, illustrated on two pages. “Convenient closing” referred to other dresses, not this one. Du Barry pattern 2314B is a “jumper frock that will delight the young miss. 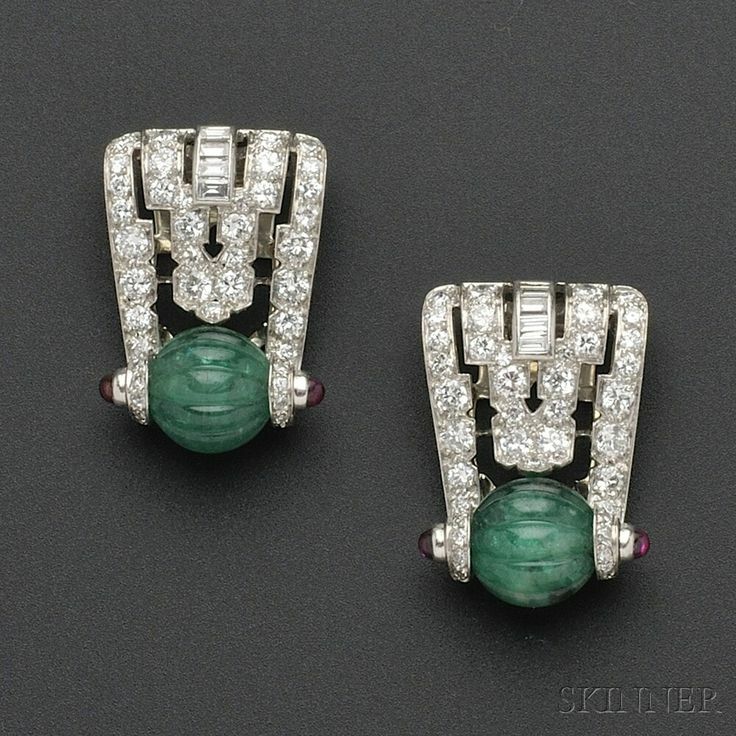 Sizes 12 to 18.” 1939. The evening cape with hood accompanies a gown with a “vest-like bodice” for young or small women size 12 to 20. Du Barry pattern 2309B; Aug. 1939 flyer. Right: this pink tailored dress, Du Barry 2316B, is for teens and small women, sizes 12 to 20. Left, “A tailored dress designed for comfort. Stitched pleats are an added feature.” Du Barry pattern 2311B, store flyer, Aug. 1939. Sizes 12 to 20. The Du Barry/Woolworth’s pattern flyers also contained ads for other products, from chewing gum to sanitary belts. DuBarry pattern 2305B appeared twice on page 5 — once in an ad for Wrigley’s Doublemint Gum. Du Barry 2305B was available in sizes 12 through 20 and for women bust sizes 30 to 38 inches. 1939. A tie in back ensures a snug fit. Du Barry pattern 2313 B illustrated with a slide fastener down the front and trimmed with parallel rows of top-stitching. August 1939 store flyer, p. 6. Sizes 14, 16, 18, 20 and 40. 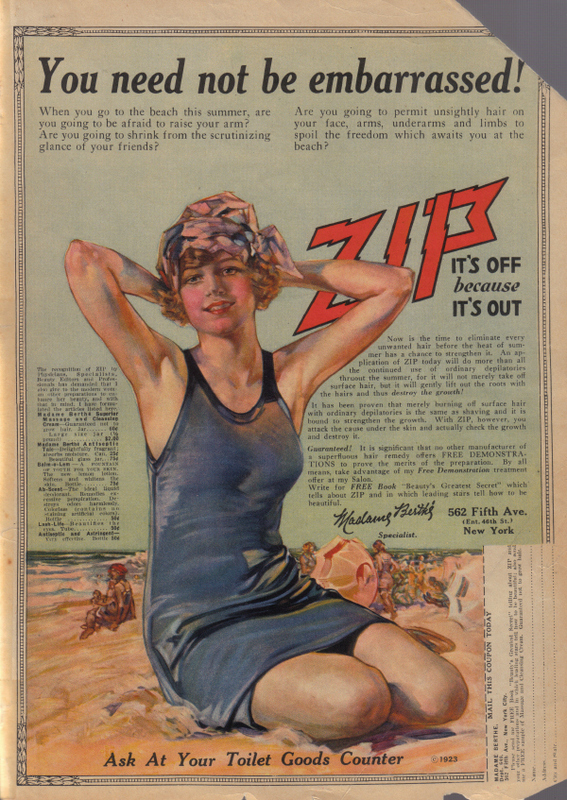 “Attractive and trim for mornings at home,” Du Barry housecoat pattern 2317B from 1939 has a zipper front closing. 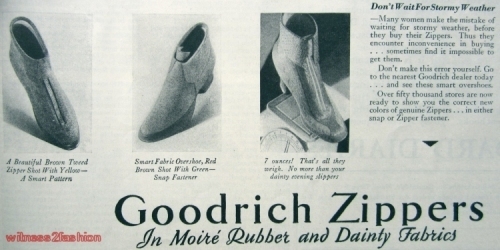 “Convenient closings with slide fasteners” were featured on DuBarry patterns 2313B (again) and 2316B, from 1939. Page 7 of store flyer. Is it possible that DuBarry patterns with zipper closings were featured because the same flyer contained this Talon ad? 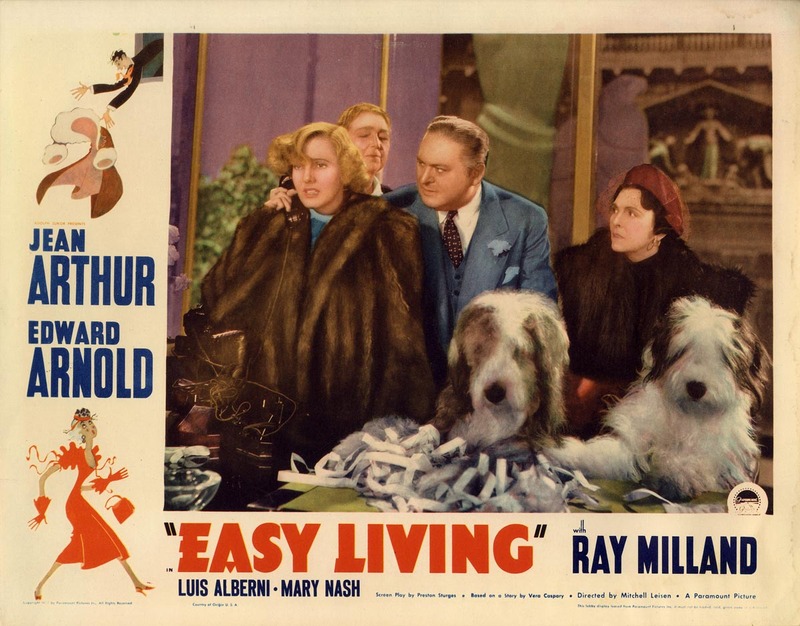 My mother still wore a long housecoat very much like this one in 1947 or so; hers was a large floral print in blue seersucker, without a collar. It had these sleeves, but it zipped down the front. 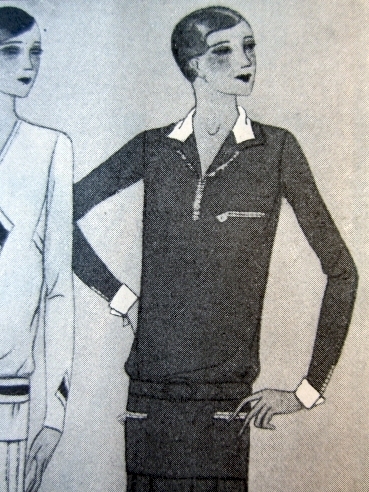 Du Barry housecoat pattern 2317 was shown in two versions, on two different pages. Aug. 1939.